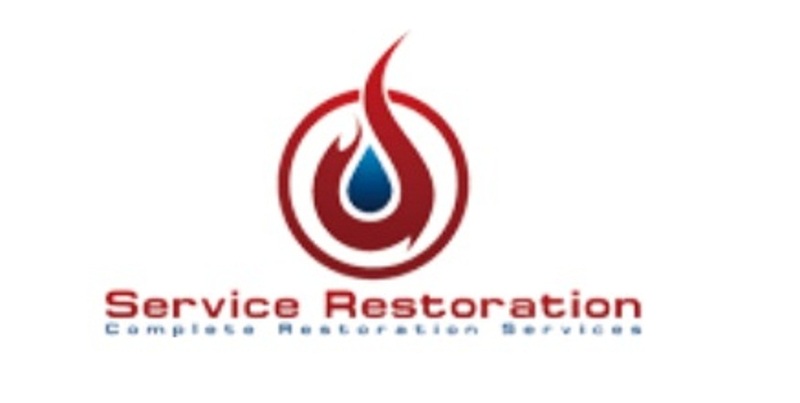 Service Restoration is here to assist in the restoration process. We have over 10 years of experience restoring homes and businesses in Onslow County and throughout the North Carolina that have sustained extensive damage from any disaster. Our technicians are IICRC certified to provide the highest level of satisfaction and quickly restore your property back to pre-loss condition. We are adept at handling smoke and fire damge, water damage and flooding, sewer backups, storm damage disasters and more.